Our organic grown olives are picked by hand and then stored in pure water and sea salt. 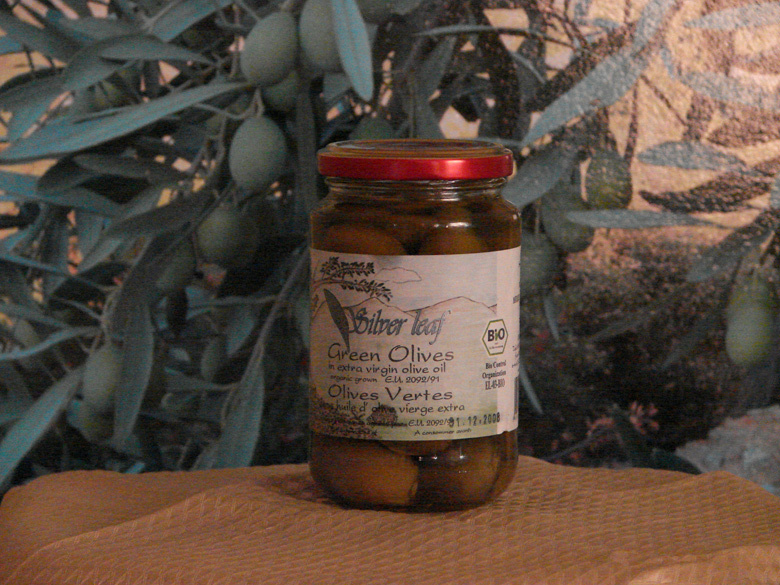 Before packaging, these exceptional olives are watered repeatedly until they lose their bitterness. 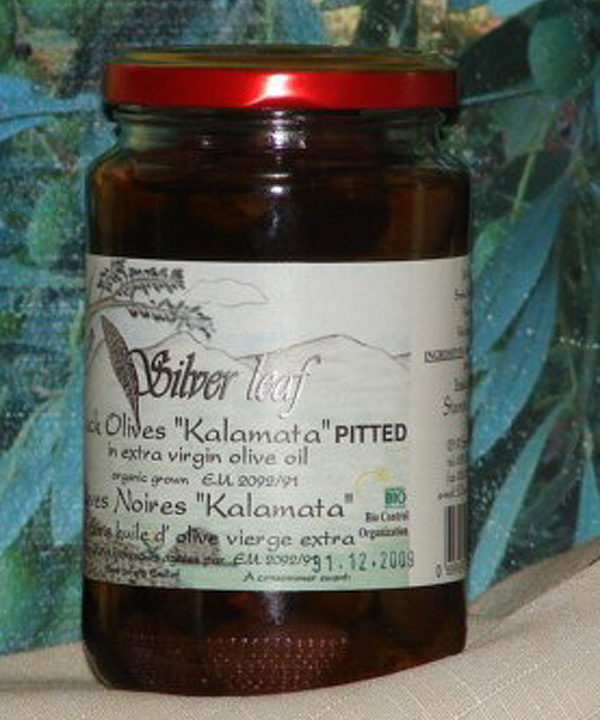 They are then selected and packaged very carefully in the organic Extra Virgin Olive Oil. No chemicals or preservatives are used at any stage. 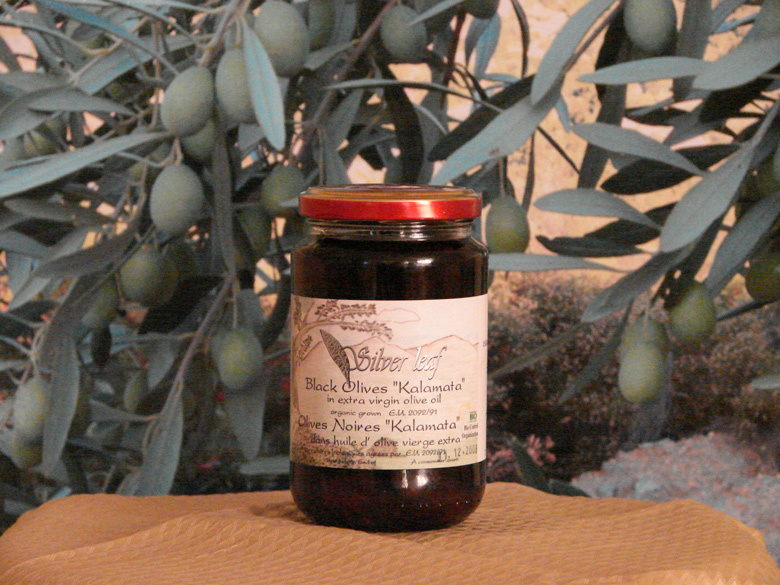 Our olive paste is made from our very best Organic Kalamata Olives. All processing except of the milling are done by hand. 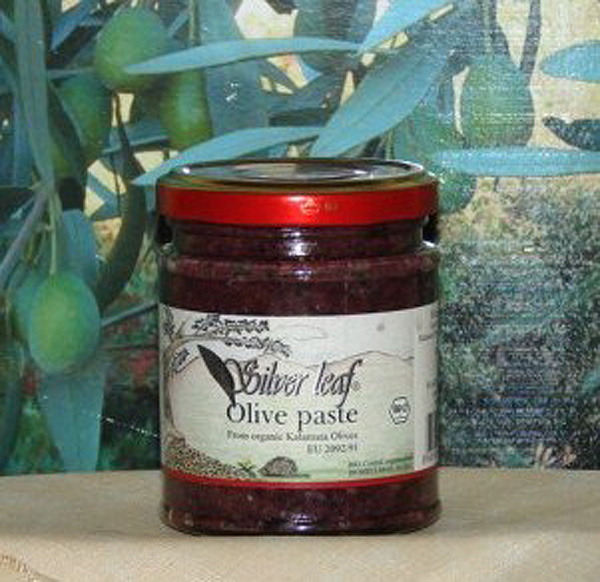 This guarantees the best quality and finest natural olive taste. This tasty, vegetable parfait is then refined (using organic cultivation) with oregano, balsamic vinegar, and garlic.